The Monday Morning Mugs series is one of our silliest and least important in terms of our general aim with Vinspire, and I'm aware you probably want us to get to the part where we tell you where to find the awesome booze (stay tuned for this afternoon's post!) but I like to think it's a fun way to ease us into the week and always gives me a smile at my desk. This week's picks are less funny and more feel-good and I really want a set of all of them so I can be happy every day of the week. They're from a highly colourful and utterly lovely shop called Bread & Jam on Not on the High Street. 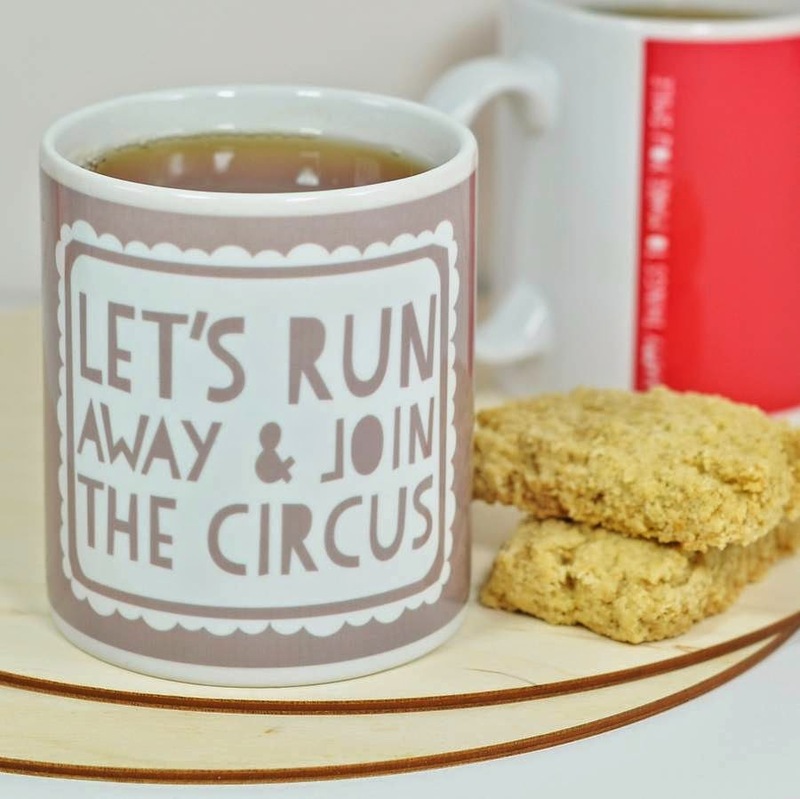 Take, for instance, the 'let's run away and join the circus' mug pictured above. How many people do you know you want to buy one of these for? If you're anything like me, lots. Enough to form my own circus, quite frankly. 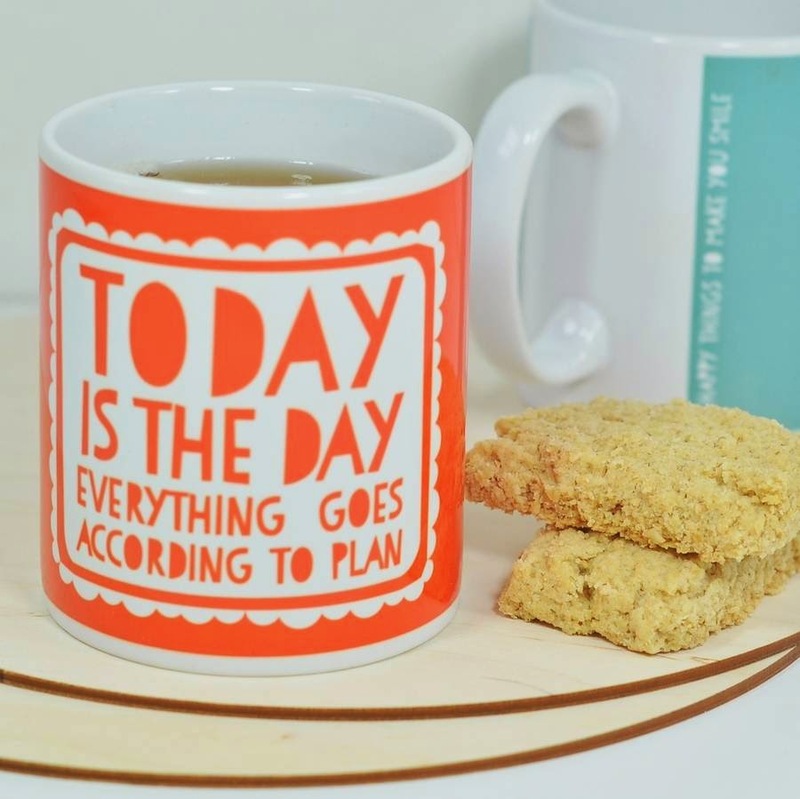 The optimism of the 'Today is the day everything goes according to plan' mug may be a little naive but I'd still convince myself it was right every time I made a cuppa. 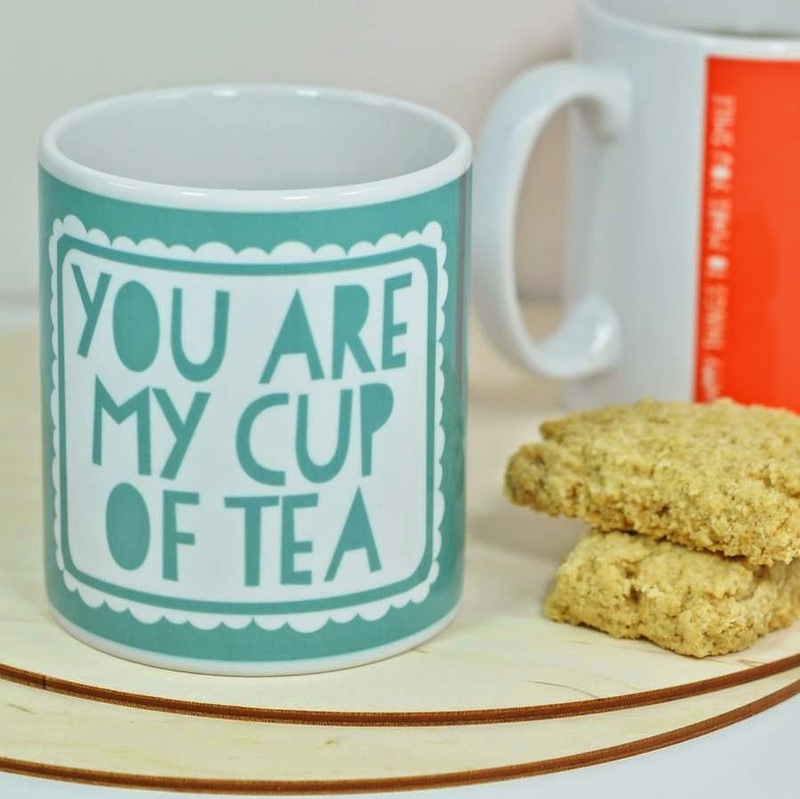 Speaking of cuppas, the 'You are my cup of tea' mug is so lovely, isn't it? I want The Boy to buy me one. Go tell him. 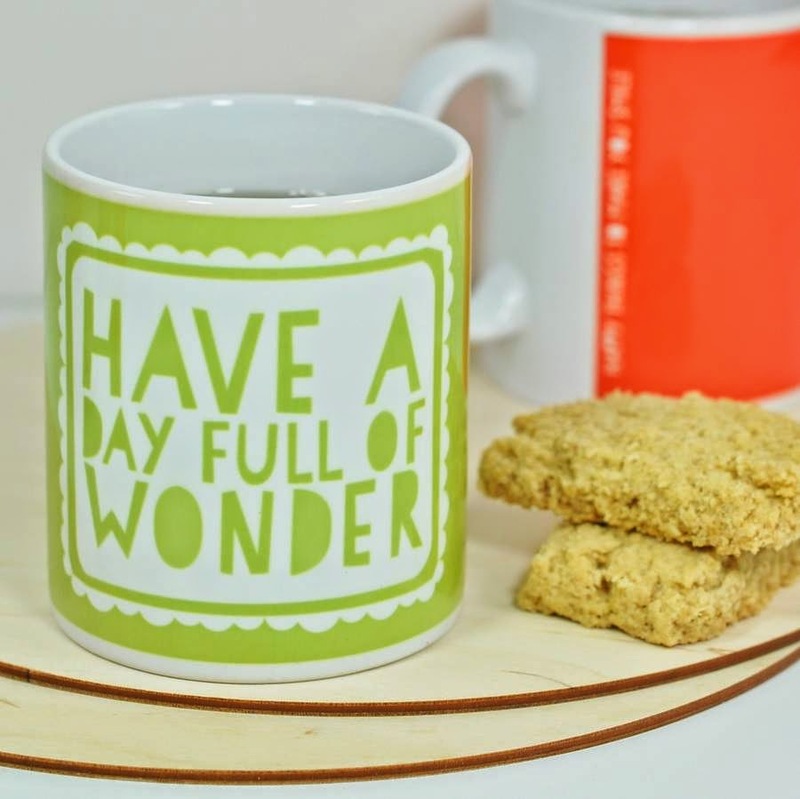 'Have a day full of wonder'. As mugs go, that's a pretty good message. Better than 'I'm with stupid', anyway. 'It's a shiny brand new day filled with hope and possibility.' Yes, yes it is. And I feel so much happier for finding these. 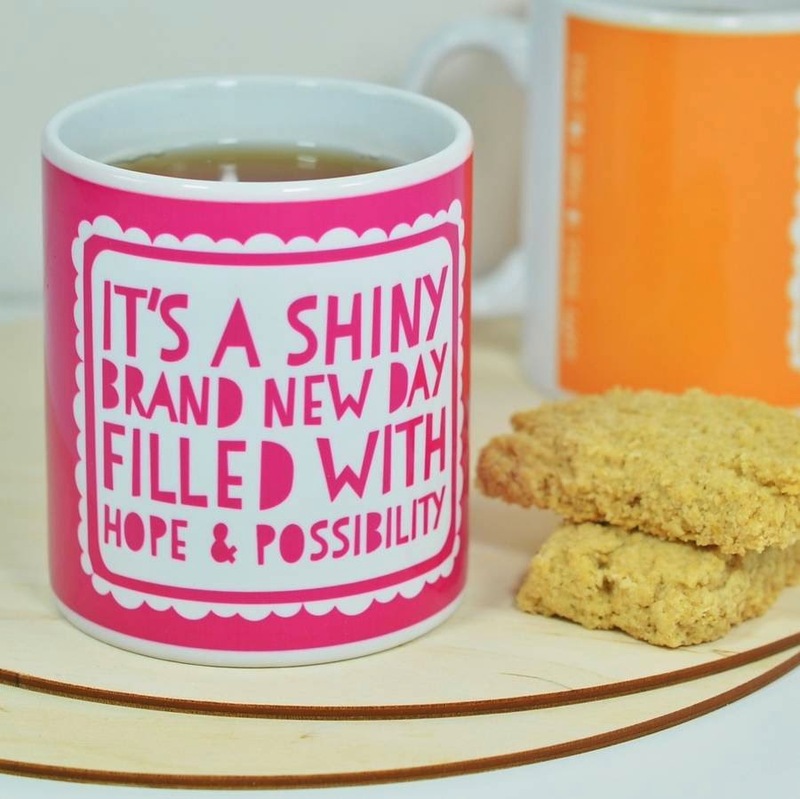 They're all a measly £8.50 each, which is going to give you a pretty healthy Return on Investment in terms of the sheer number of times you'll use them to make a cup of tea that truly cheers you up from the inside out. Ah, lovely. There's even more designs on the Bread & Jam shop - which design is your favourite?